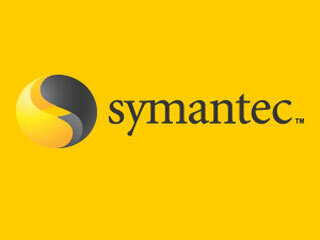 Symantec Sr. Product Manager Ron Ruggles discusses the importance of email archiving and describes how Symantec provides solutions and support for the Lotus Domino platform. For more information, visit www.enterprisevault.com.